Glitter Tattoos are fun and cool! A variety of stencil designs in many themes for kids and adults. A selection of spectacular colours help the tattoos magically come to life. A hygienic cosmetic glue is used to safely apply the glitter designs. Glitter-tattoo can be applied anywhere on the body. The tattoo can last from 3-14 days. It is waterproof, shining, luminous and non-faded. Glitter Tattoo Artists are personable, interactive, creative and conduct their service in a professional manner. 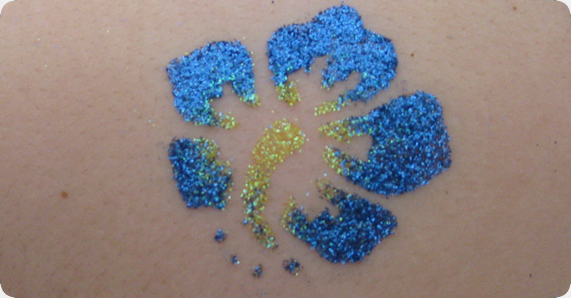 Our amazing glitter tattoo's are guaranteed to keep the kids (and adults too!) 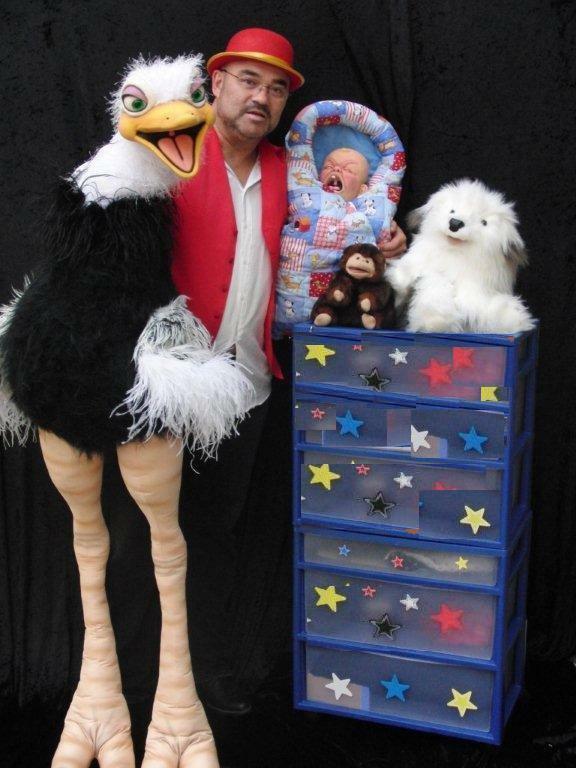 entertained. Glitter tattoos add the extra spice to bar and lounge parties. Glitter Tattoos are FUN for everyone - ANYTIME! Reserve a Glitter Tattoo Artist for your event!